This weekend, you can visit the pristine UBC Botanical Garden for Garden Days 2017 and experience the quiet oasis with 2-for-1 admission (but if you're a student, it's always free). The event, which runs June 16-18, is in celebration of National Garden Day and is an opportunity for all Canadians to get outside to visit and get inspired at their favourite local garden. 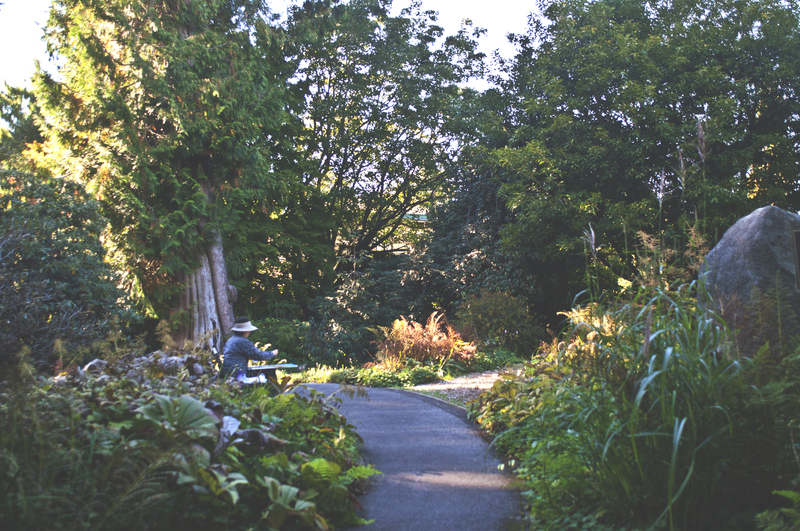 For all Vancouverites, hidden behind the hedges of campus lies the UBC Botanical Garden. For one weekend in June, with 2-for-1 Garden admission and half-priced Greenheart TreeWalk, step into a completely different world, where the quiet grounds await you. You can find the admissions prices here. 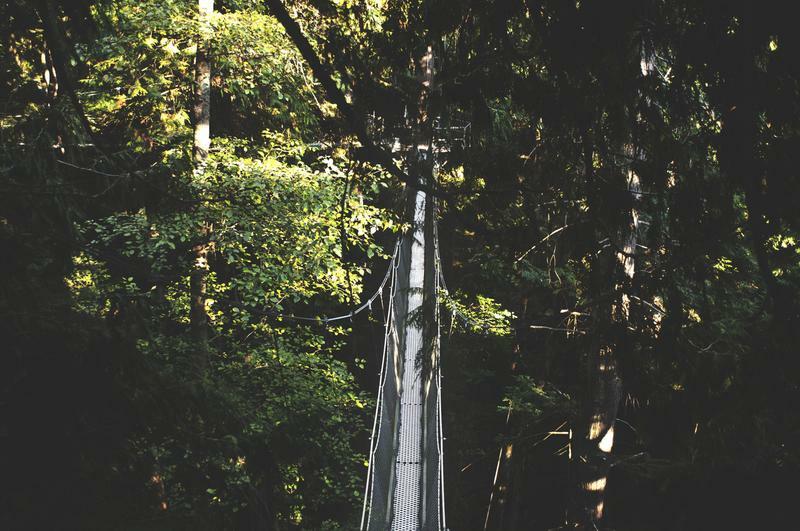 The UBC Botanical Garden is open from 9:30 a.m. until 5 p.m. and the Greenheart Canopy Walkway is open from 10 a.m. until 4 p.m. daily, with tours offered at the top of each hour. Additionally, from 12 p.m. to 3 p.m. the UBC Botanical Garden staff has planned activities to educate and celebrate nature. From beekeeping to bird walks and maple tree tours to pollination lectures, the Gardens offer it all. Garden highlights include the Asian garden with internationally recognized collections of magnolias and rhododendrons, BC native rainforest garden and the traditional physic garden overflowing with herbs. The objective of Garden Days is to draw attention to Canada’s garden culture, history and innovations and the promotion of environmental stewardship. Above all, the aim of this program is to have some great outdoor/indoor fun and celebrate the role of garden and gardening in our communities and our lives.